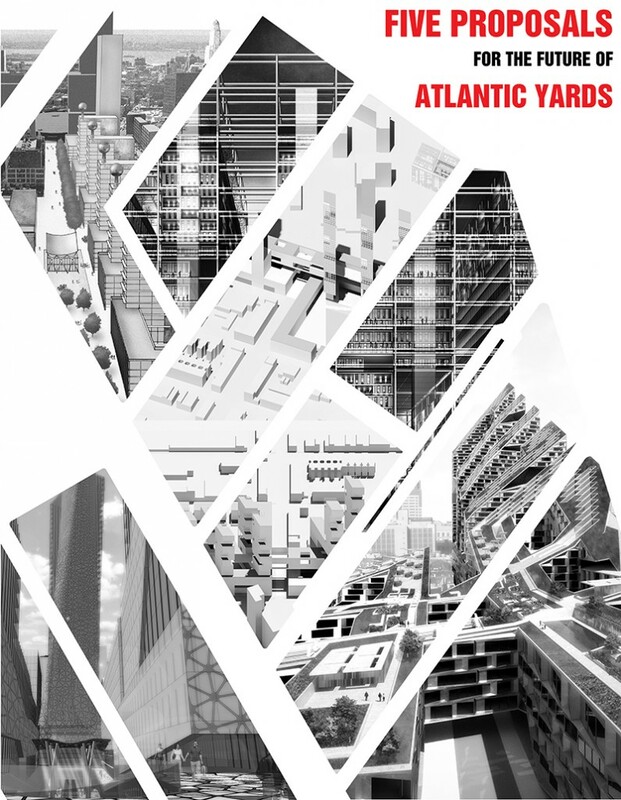 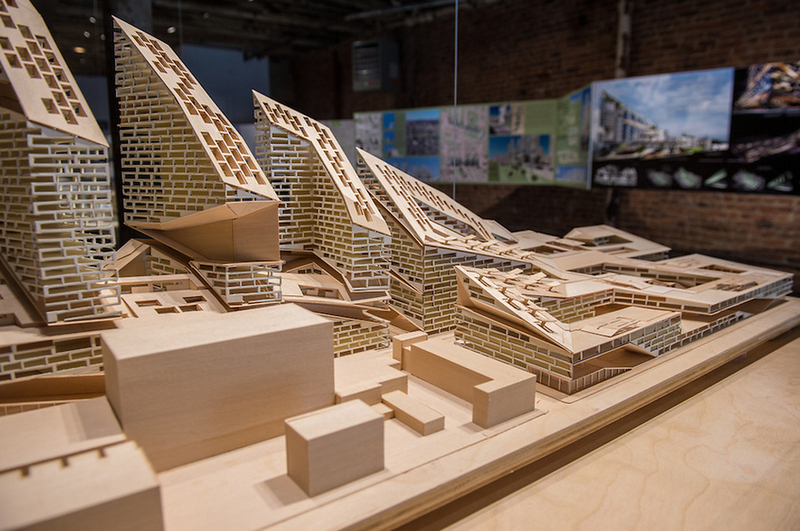 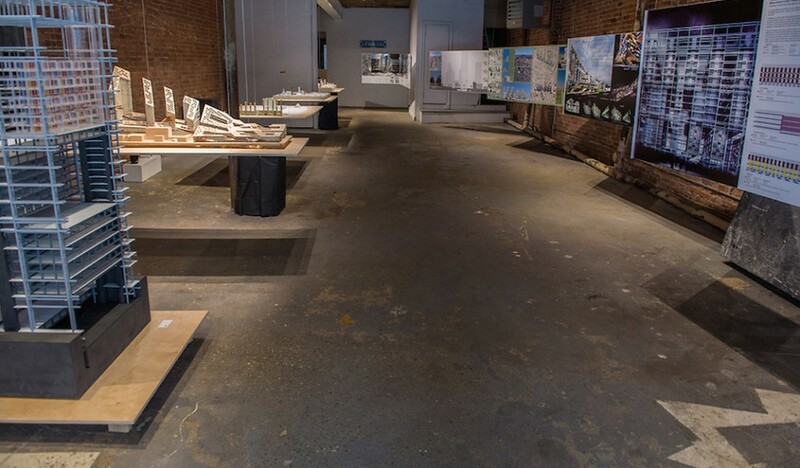 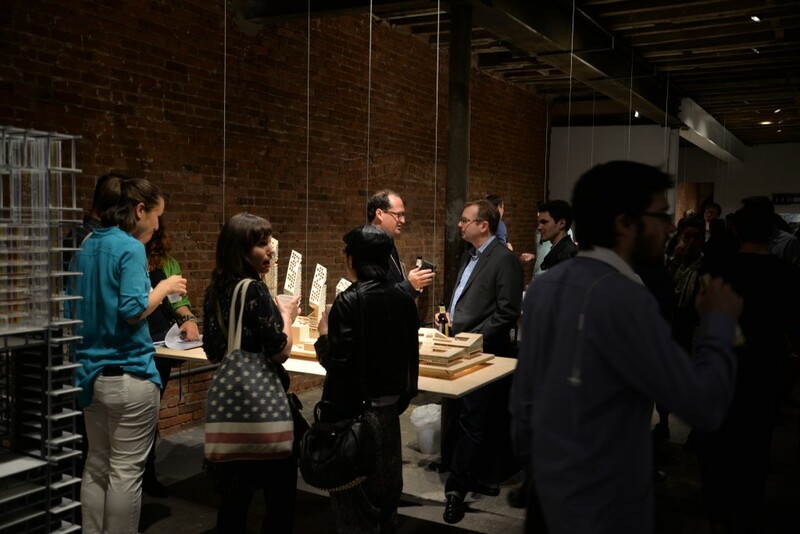 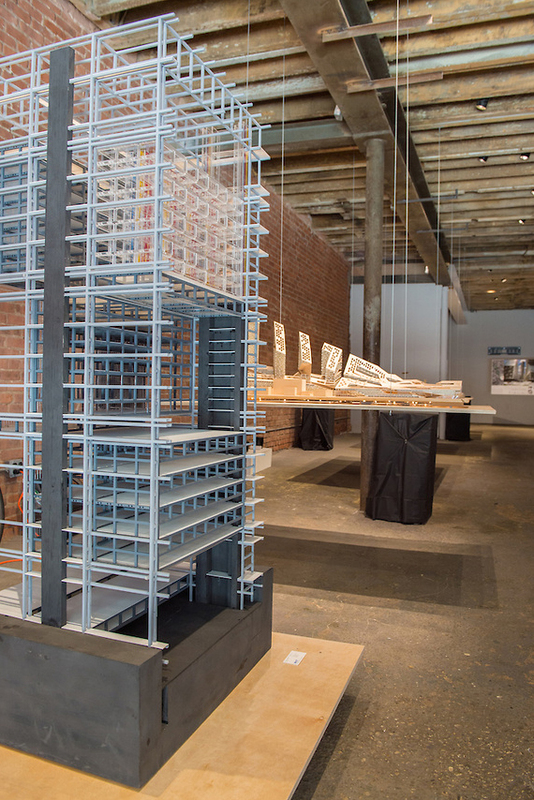 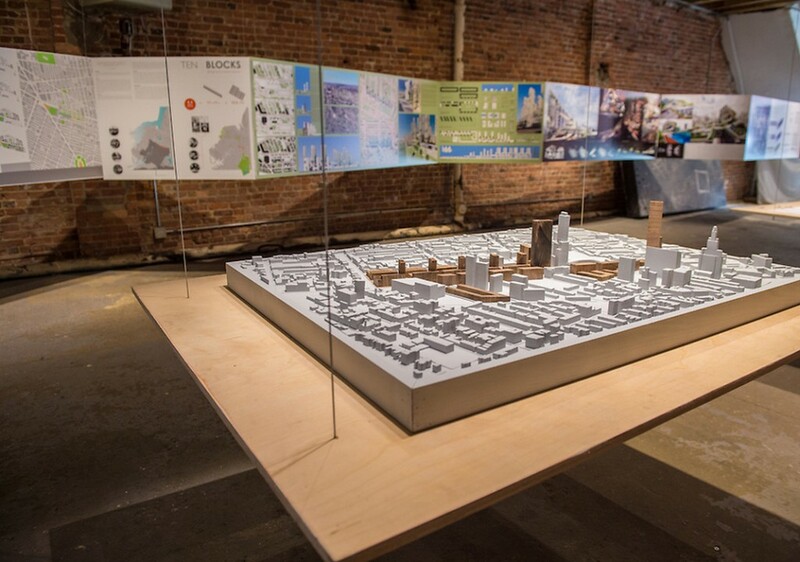 On June 5th the exhibit “5 Proposals for the Future of the Atlantic Yards,” organized by OPerA Studio, opened at the Warehouse623 gallery in Brooklyn. 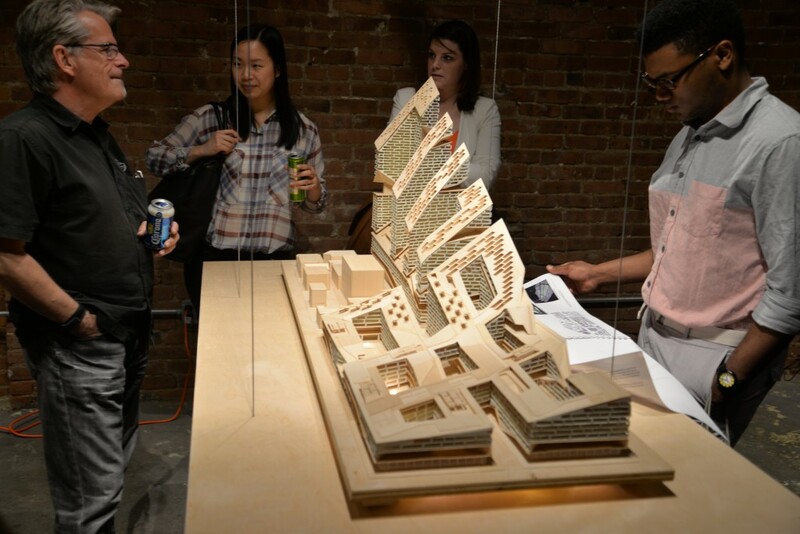 Hundreds of people attended the event, including press and representatives from Forest City Ratner. 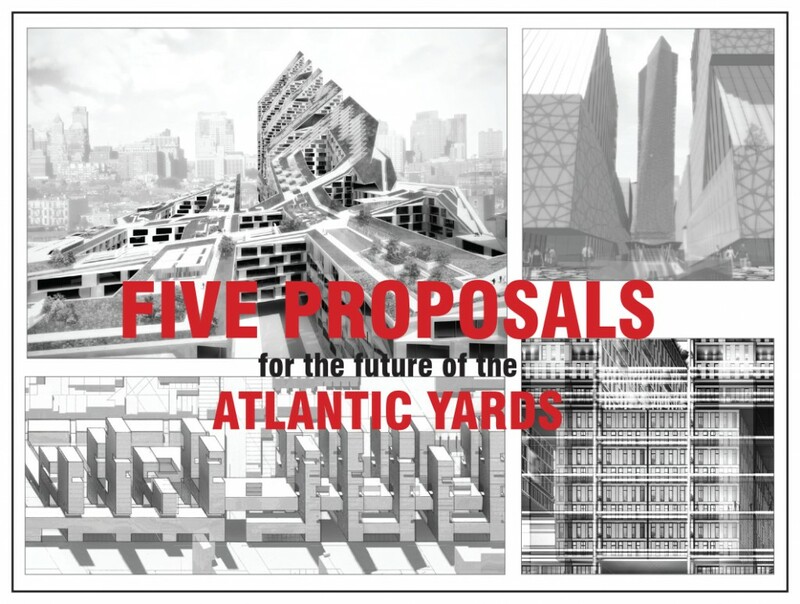 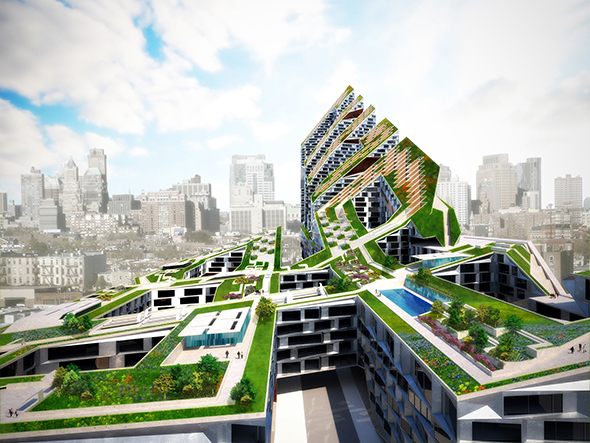 The Atlantic Yards site presents a major opportunity to create a significant piece of architecture and urbanism at the center of several Brooklyn neighborhoods. 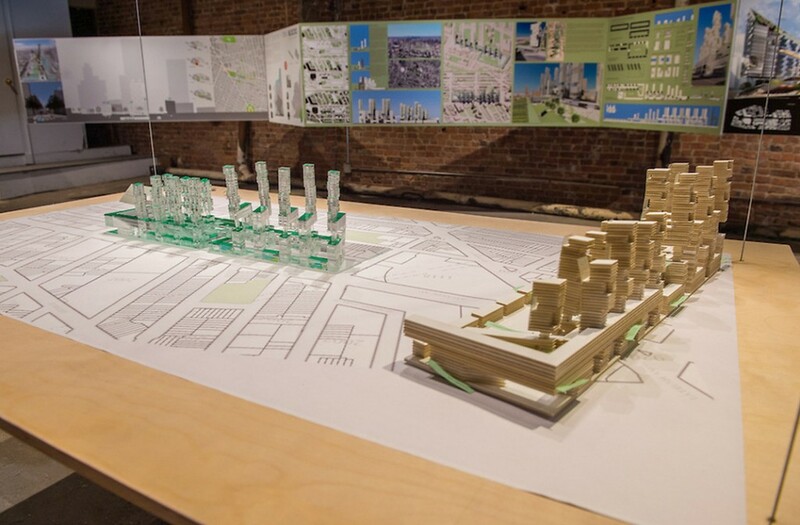 In the exhibit, five architects presented their alternative proposals to Forest City Ratner Company’s approved master plan. 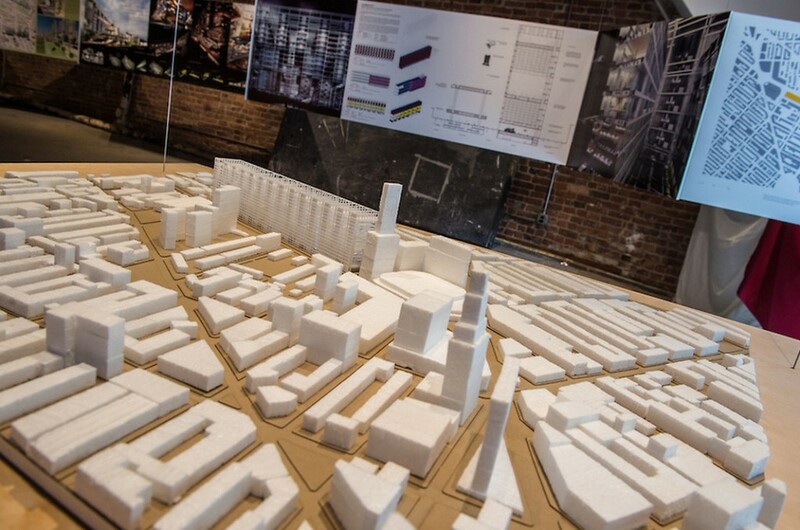 Each scheme provided for the 4,278,000 square feet of housing and 156,000 square feet of retail space provided for In the Ratner plan for phase two of the site. 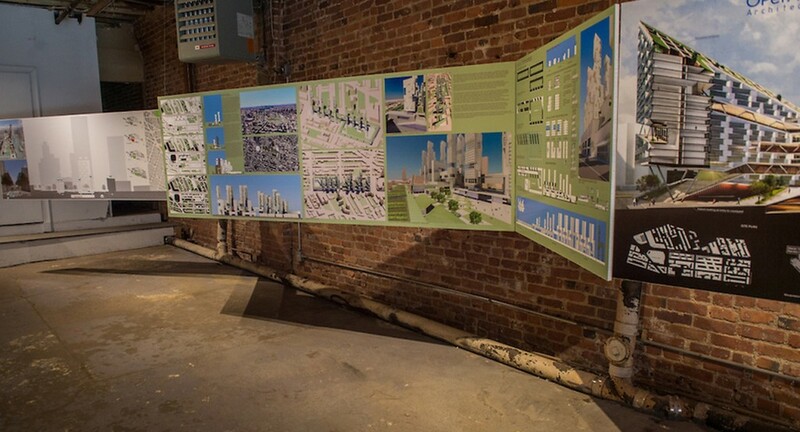 The projects are inherently critical of the ‘tower-in-the park’ typology of the Ratner master plan, which will have the effect of creating a series of enclave towers with residual urban space that is ignorant of the fabric and urban space of the surrounding Brooklyn neighborhoods.